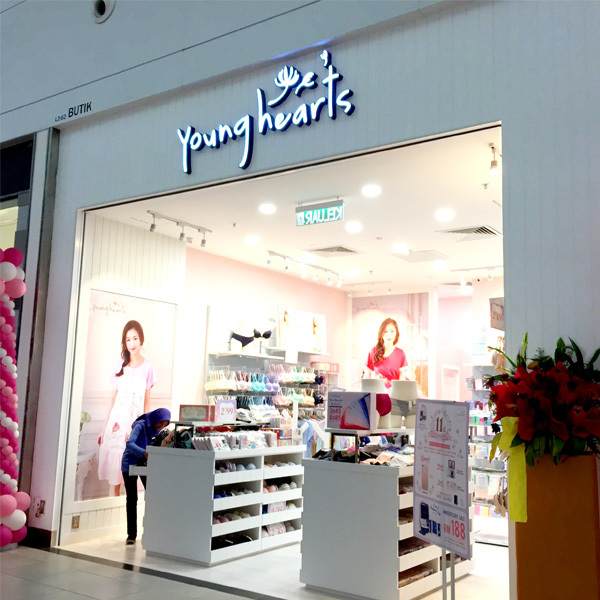 ‘‘The Young Hearts brand is all about having a lifestyle that is fun-loving, high-spirited, feminine and young. We are passionate about living a quality life. We support and encourage this life objective by creating and producing our products with great attention to research, design, detail, variety and quality.